GOOD GIRL ART & POST HALLOWEEN PRE CODE HORROR! One of the coolest and unfortunately one of the most desirable Good Girl covers out there. 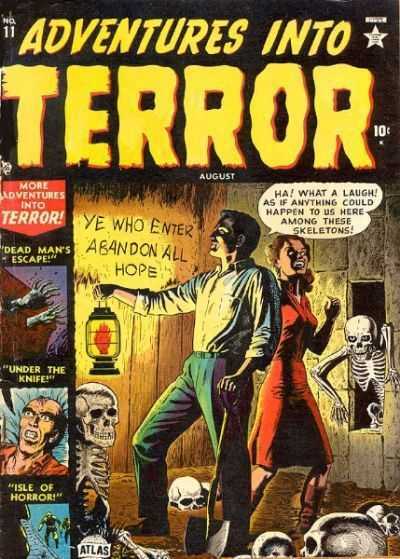 Maurice Whitman brings the pencil and inks to this cover as he does with the rest of this run ending with issue #73. Lots of great material in this run starting with this issue though this has always stood out as one of the top GGA covers to own. Only 18 copies on the census with 2 7.5s at the top of the chart and a single 3.0 at the bottom. Grades average out to 5.22. 8 Copies on the census, all are universal with an 8.5 at the top and a 5.5 at the bottom with the average grade being a respectable 7.0. I love these. I know I have never seen or ever heard of these before and they are always such awesome covers! 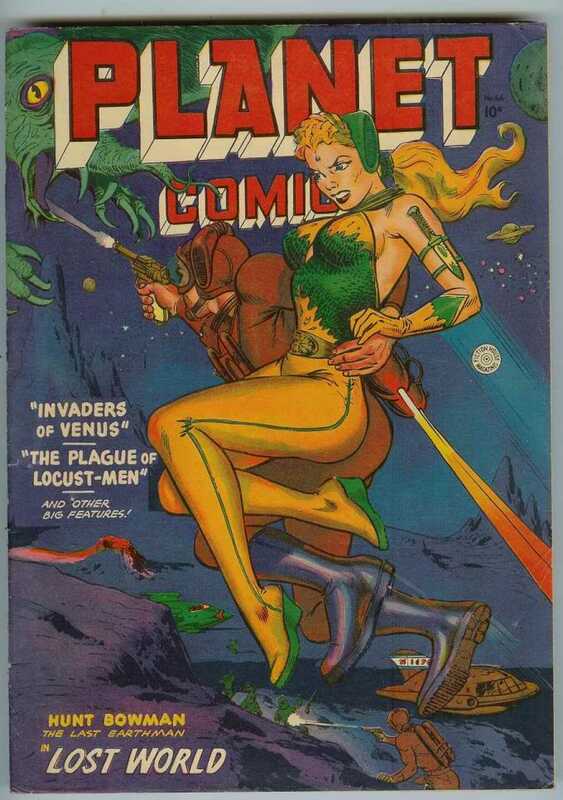 I wonder if the character on the cover of planet comics 66 was an inspiration for the early look of poison ivy. Great covers again. Both of these are really nice!